Vote Guide Me Right and win a 2-days trek in Sardinia! The 3rd edition of "Premio Edison Pulse", a completion that aims at supporting the best Italian start-ups, has just started! Guide Me Right has been selected among the entrepreneurial realities operating in the sharing economy field. The most voted project in each category (3 categories in total) will be qualified directly to the final. 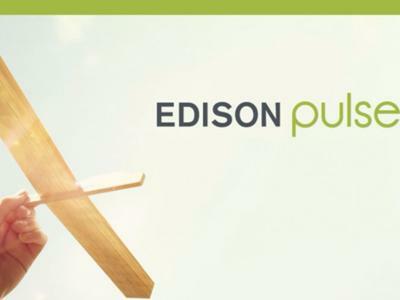 The winner of the Edison Pulse competition will win not only a money prize, but also some very useful services and facilities to improve its business and visibility. We need your vote to improve Guide Me Right’s service. We ask less than 1 minute of your time to visit the competition website and vote for Guide Me Right. 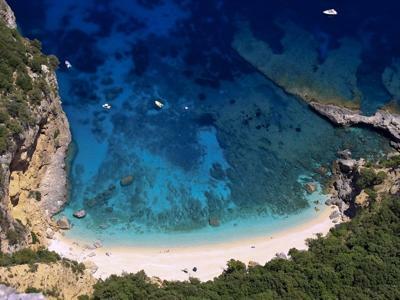 As a sign of gratitude we will draw a voucher* that will allow you to discover the wildest Sardinian beaches for free: a 2-days trek in Cala Biriola, a striking place located in the coast of Ogliastra. The voucher is for 2 people and has a value of 140€. The best period to organize the trek is in June, but the voucher deadline is december 31, 2016. Read more about the trekking here. In order to vote you will need to leave your name and a valid email address or login with your facebook profile on www.edisonpulse.it. Then click ‘VOTA’ on http://www.edisonpulse.it/idee/guide-me-right (you can also share your vote on your social channels). It is possible vote until May 5, 2016. We are going to select and announce the winner just some days later. VOTE NOW and do not hesitate to contact us for any further information.